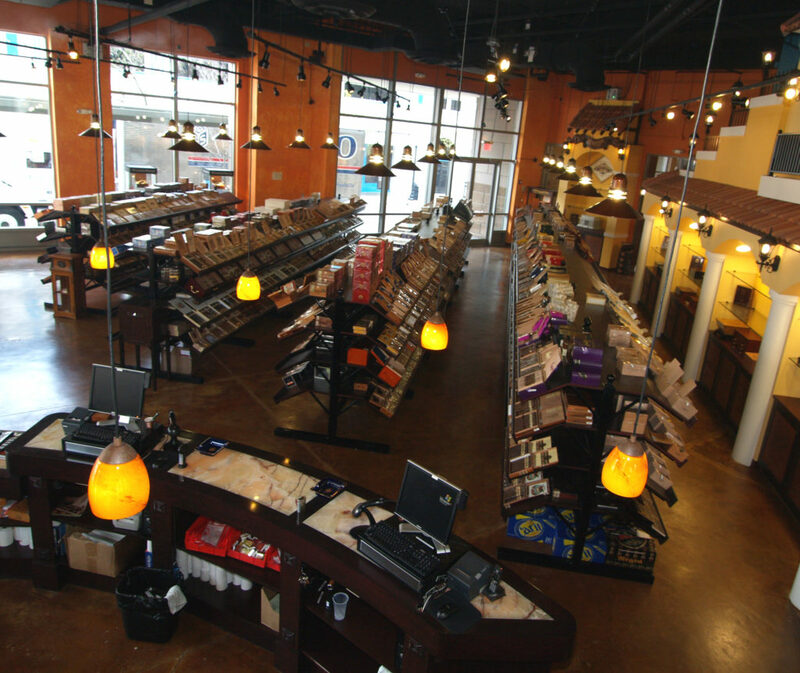 Careers | Employment with J.C. Newman | J.C. Newman Cigar Co. 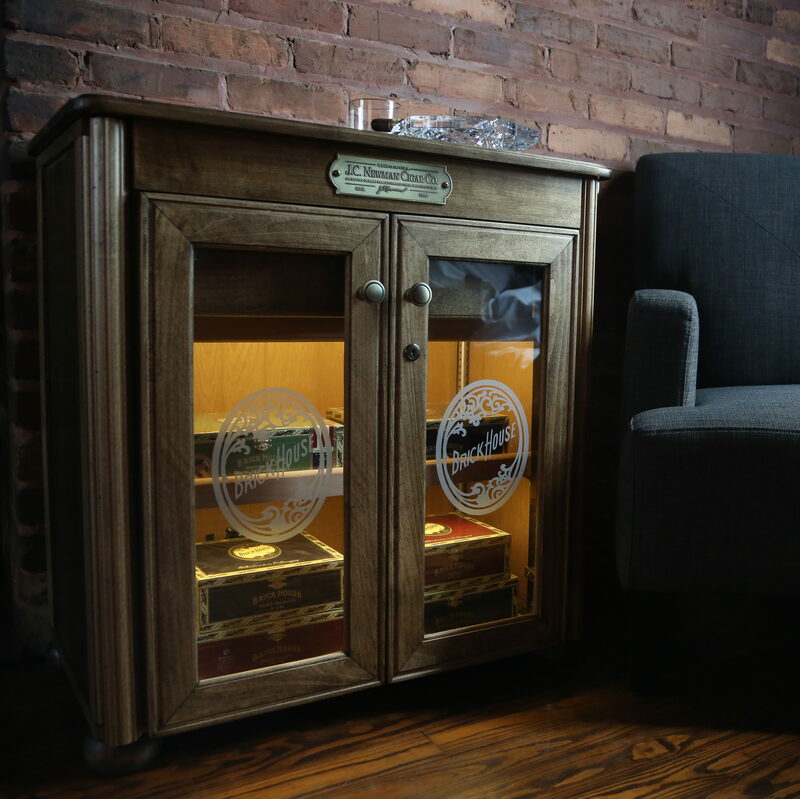 Interested in joining the J.C. Newman Cigar Company Team? 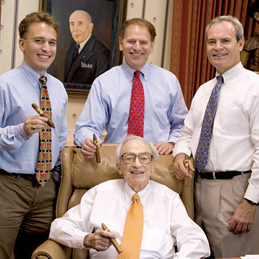 At J.C. Newman, we are a family first, and a cigar company second. 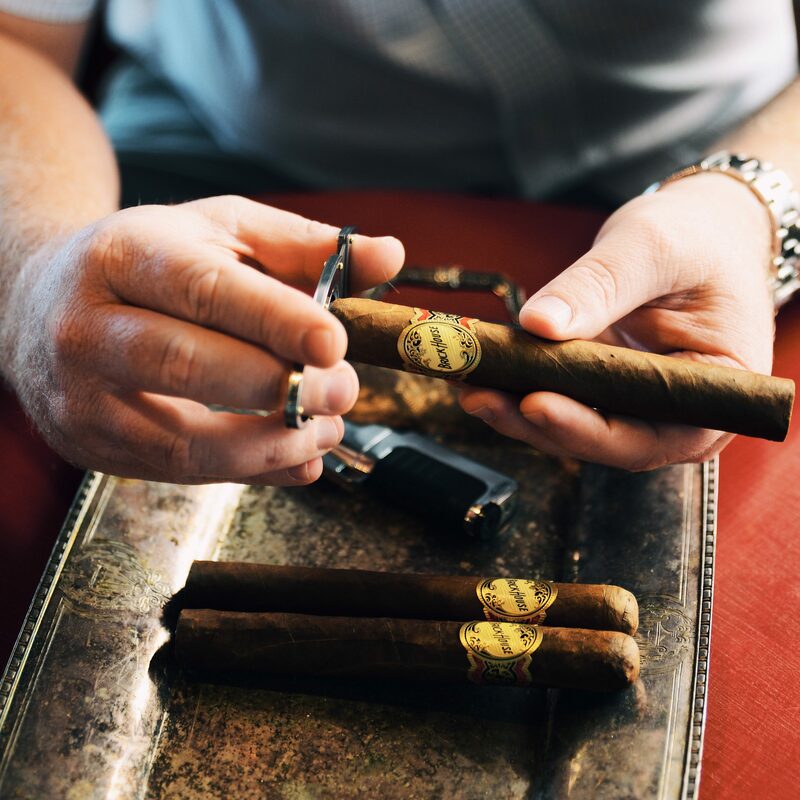 As the oldest family-owned cigar manufacturer and distributor of premium cigars in the country, we pride ourselves on providing an environment you’ll look forward to contributing to every day. 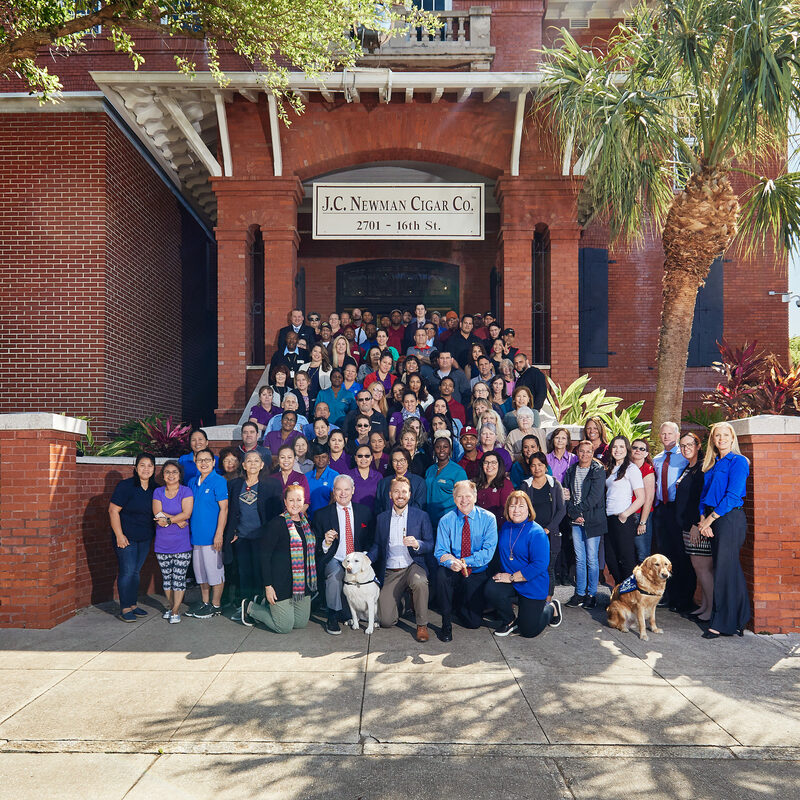 We have over a century of proven success and are always looking for enthusiastic and dedicated team members to help us grow. 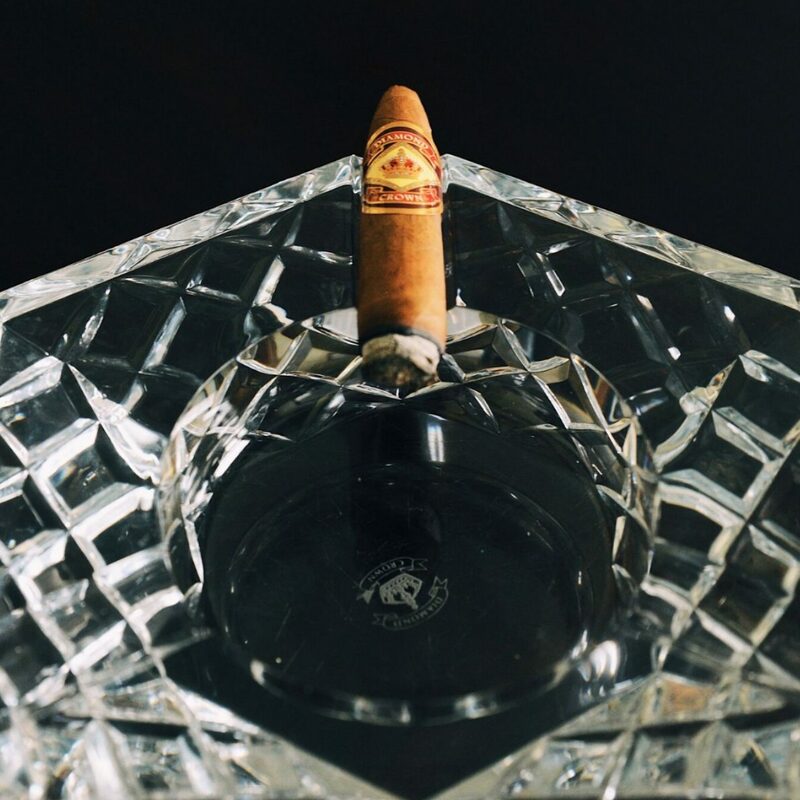 J.C. Newman has also partnered with the Dominican based Tabacalera A. Fuente Y Cia Cigar Company to become the world leader in cigar manufacturing and distribution. 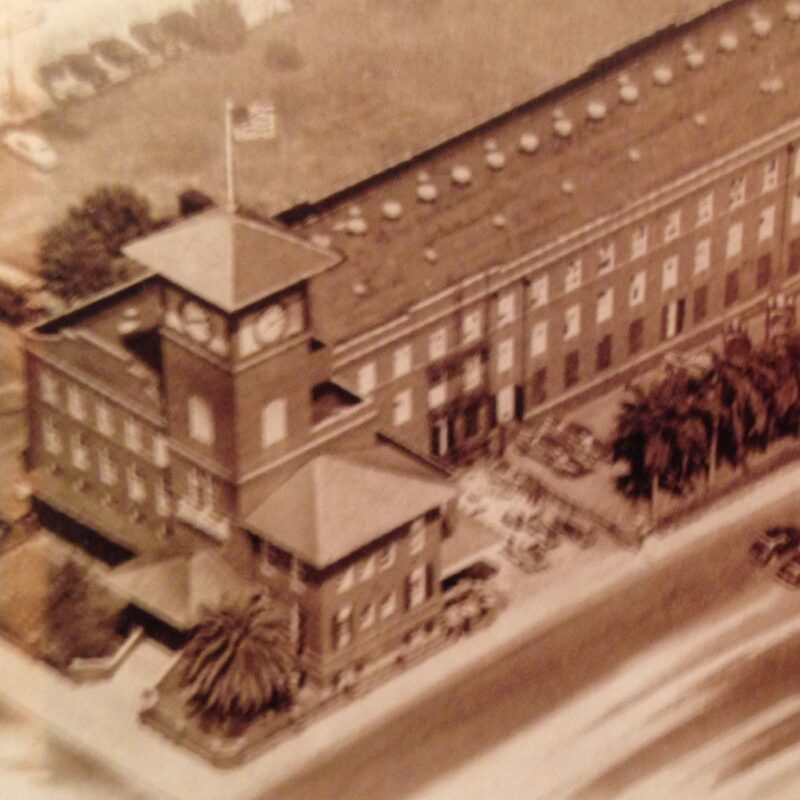 This page will be updated regularly with available employment opportunities here at the factory, located in Tampa, Florida. We look forward to receiving your resume and cover letter, should you be interested in a position. 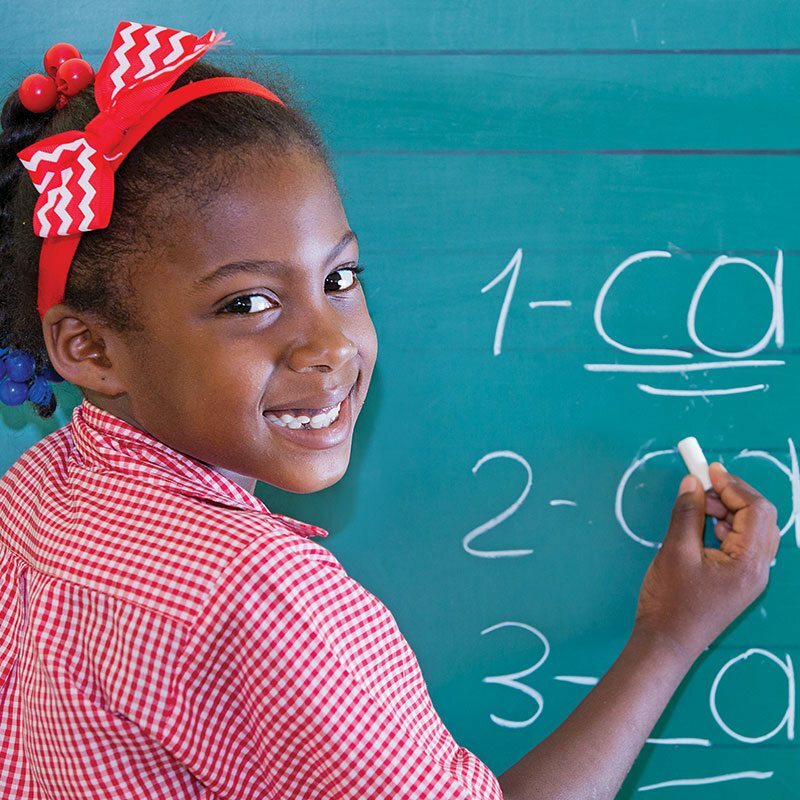 If you have any questions about careers at J.C. Newman, you can use the contact form below and someone from our H.R. Department will be back in touch with you. Thank you for your interest and we look forward to seeing your qualifications. Download the Job Description and Apply.